The Arc of Frederick County helps people with developmental disabilities to live enviable lives. Enviable lives are the lives we all lead, filled with purpose and meaning, and with friends and family. This is accomplished by providing services, advocacy, and creating supportive communities. The Arc of Frederick County provides individually designed support services and collaborates with the community to build inclusive programs for adults and children with developmental disabilities. Founded by parents in 1958 because community programs for children and adults with disabilities did not exist, The Arc continues to be a leader in advocacy efforts and the creation of new services for families today. The Arc of Frederick County supports more than 600 people each year. Day Servicesso that people with significant developmental disabilities can access and meaningfully participate in the Frederick community. Futures and Estate Planning to help parents plan for their child's needs and where they will live, when parents are no longer around to help. Parents Day Out program that gives parents a few hours of respite each month knowing their children are being cared for in a safe, supervised environment. 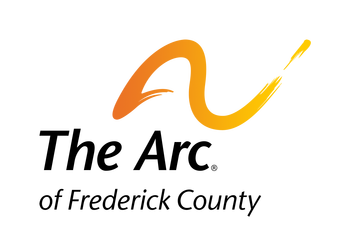 The Arc publishes The Link, a bi-monthly newsletter for members. A library is available to the public which includes publications and training materials. A speakers bureau is also available upon request. The Arc is a 501(c)3 nonprofit organization. We are proud of our strong fiscal responsibility. Our most recently filed 990 is available by visiting Guidestar, the national leader in providing nonprofit data.  Visit us on Facebook!You can now stay in touch and receive updates for The Arc of Frederick County by joining us on Facebook. If you currently have a profile on Facebook, visit our page and become a fan! Follow us on Twitter!Get short updates from The Arc while on the go! Our Arc Blogis a places where our partners can enjoy getting a glimpse into the lives of people we serve and learn how Frederick County supports people to be active and contributing members of their communities.